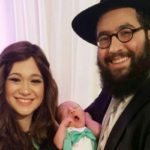 For the first time in over a century, the Jewish community of the small Balkan country of Montenegro has its own resident rabbi. 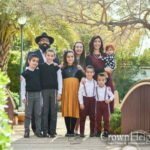 Ari Edelkopf, a Los Angeles-born Chabad rabbi, settled in the capital Podgorica several weeks ago with his wife, Chana, and seven children. He said he is officiating from his home while waiting for the construction of the country’s first synagogue. 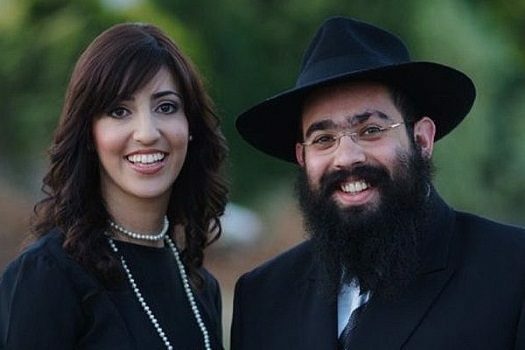 Edelkopf also is Montenegro’s first resident rabbi since it became independent in 2006, breaking away from Serbia. Jasa Alfandari, the president of the Jewish community of Montenegro, thanked Edelkopf, whose last rabbinical posting was in Russia, for his service to the community Thursday night at the opening of the fifth annual Mahar conference in Montenegro. The conference, for Balkan and Central European Jews, included funding from the Euro-Asian Jewish Congress, the World Jewish Congress and the Jewish National Fund, among other sponsors.